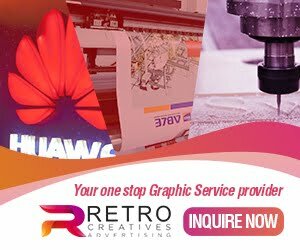 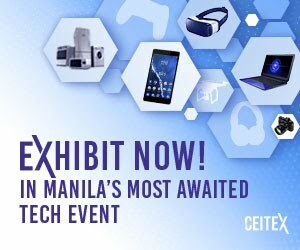 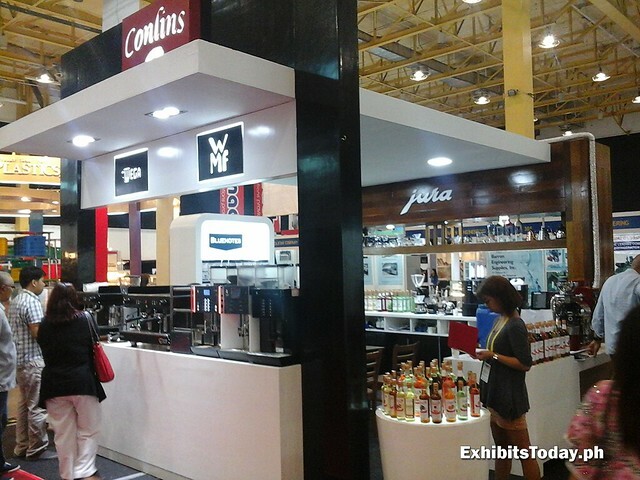 Dubbed as the WOFEX Marketplace, the SMX Convention Center served as a real busy market place for both expo visitors and exhibitors, which is a perfect opportunity to introduce and promote your products. 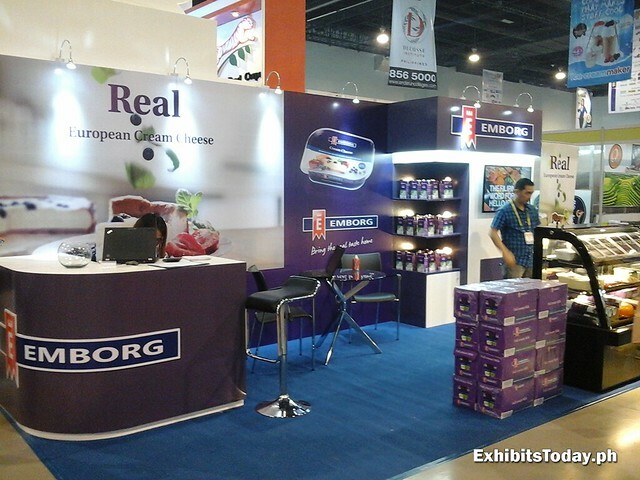 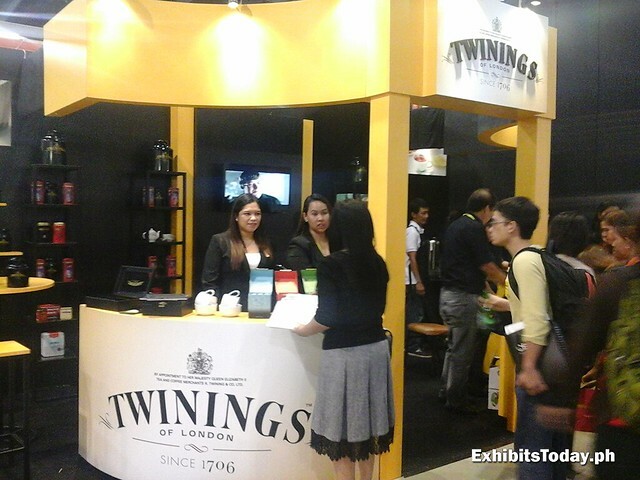 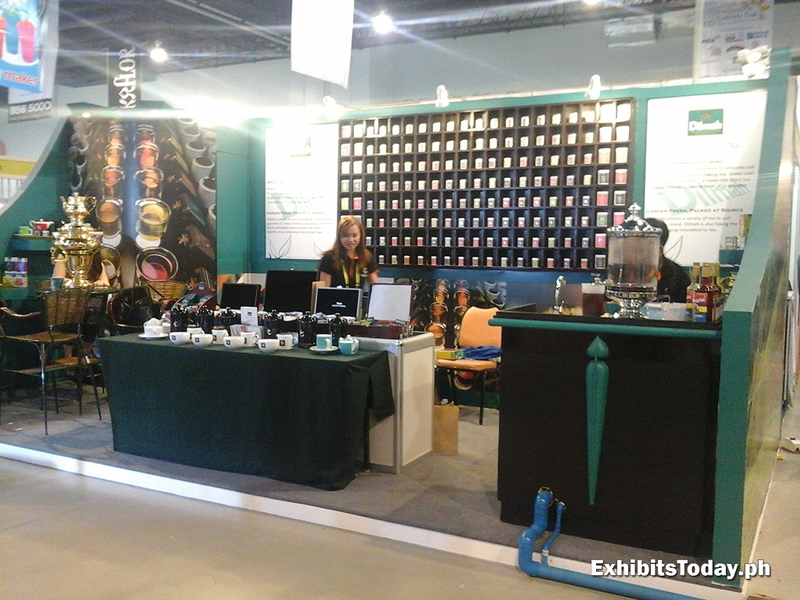 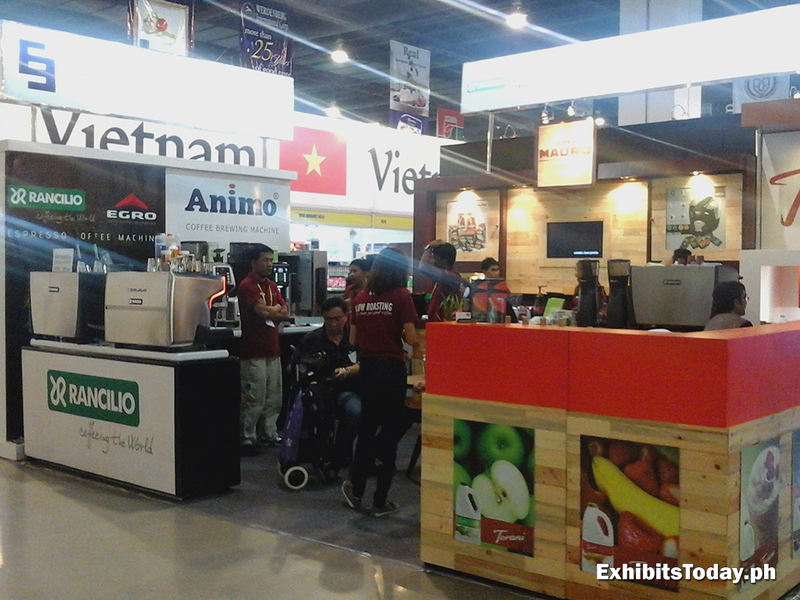 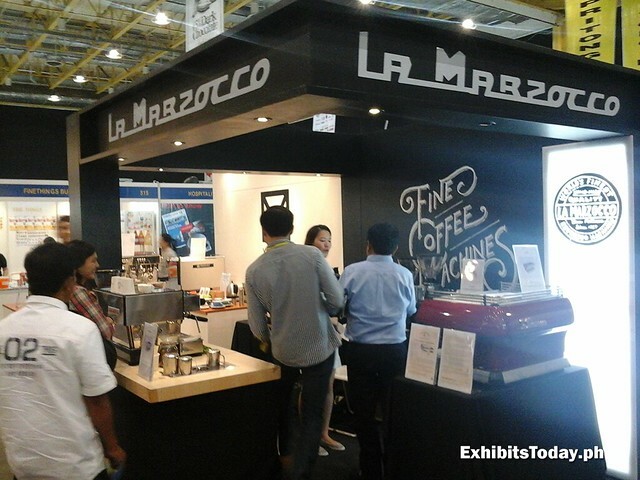 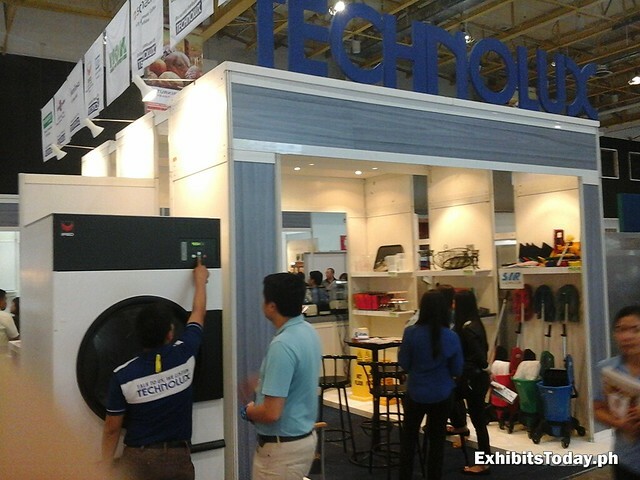 Here I found some new brands, for example on beverages industry, making their first impression to the Philippine market. 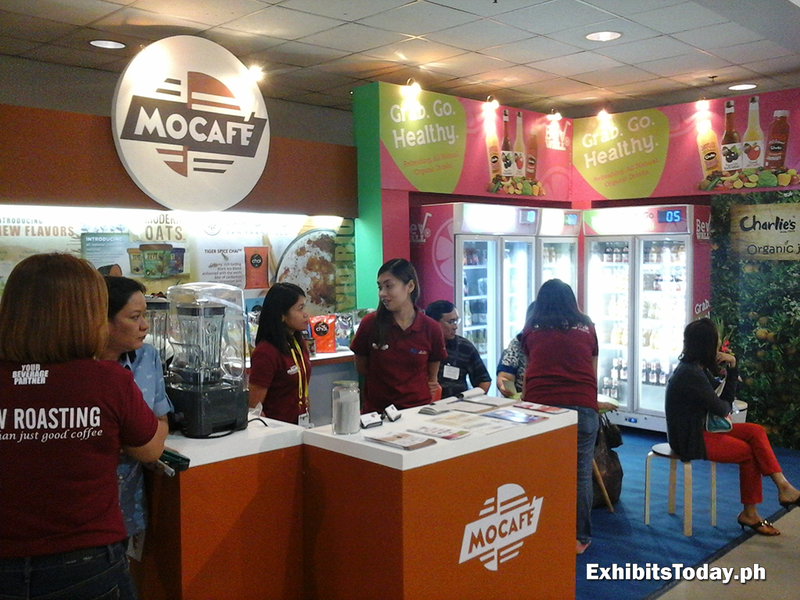 One example is the Mocafe, which is a leading house coffee brand from USA. 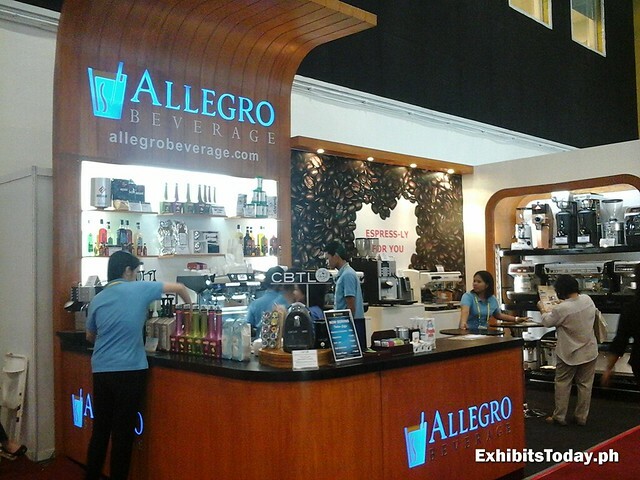 Their booth is set like a convenience store, which perfectly fits to market their healthy organic juice quenchers along with their coffee goodies. 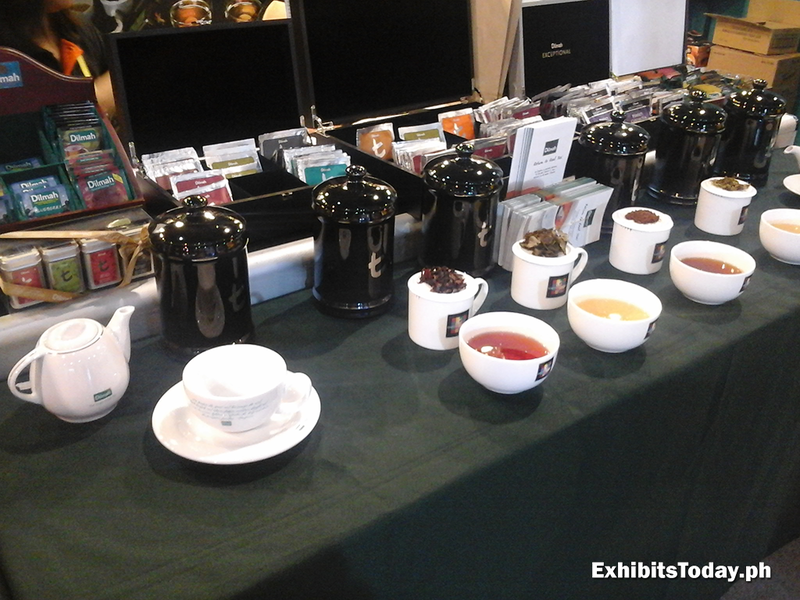 For tea lovers who want to try something new, one example is Dilmah Single Origin Tea, which offers different funky flavoured black teas. 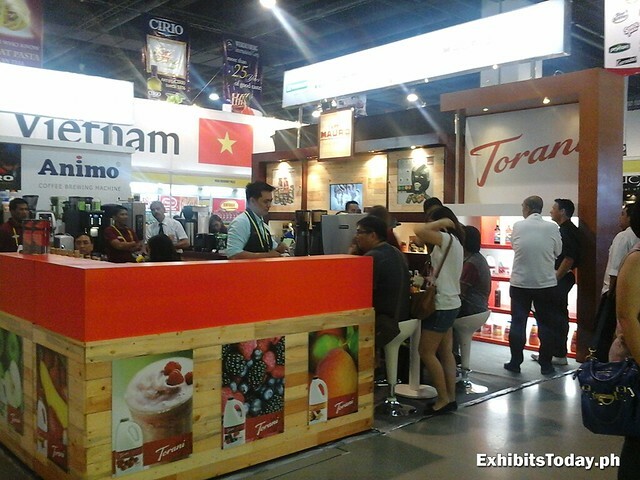 But there's also already known brands like Torani – popular for their high-class syrups and sauces. 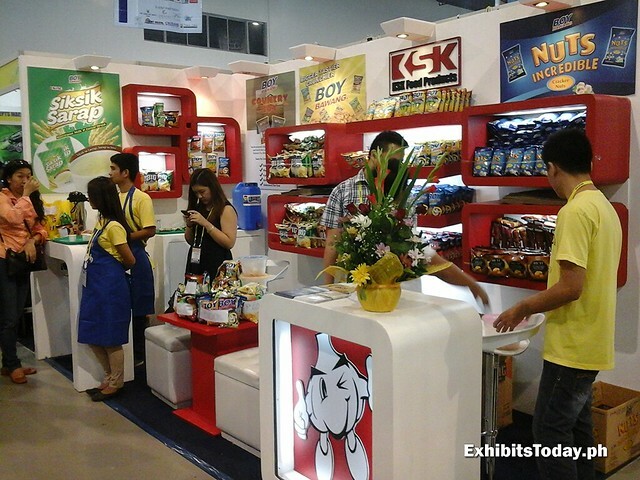 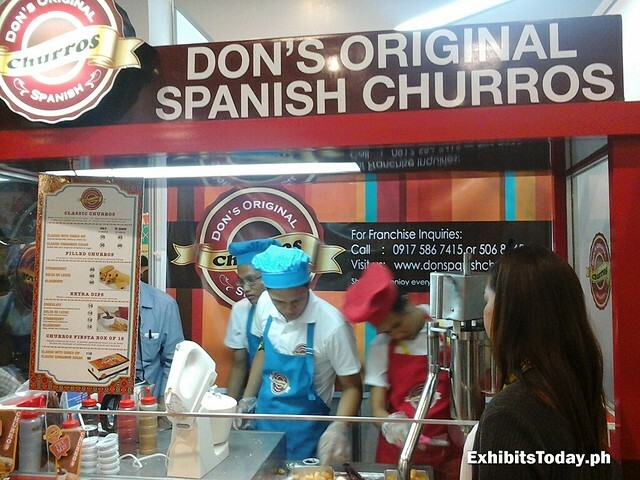 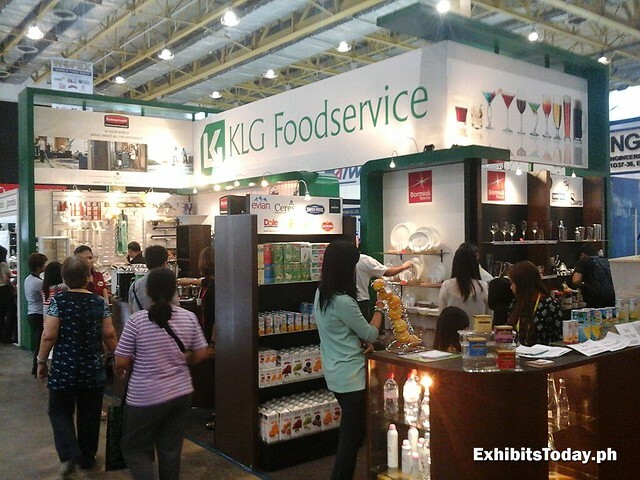 Of course, the popular and favorite Filipino snacks like Boy Bawang by KSK Food Products, along with their products also participated to this big food show event. 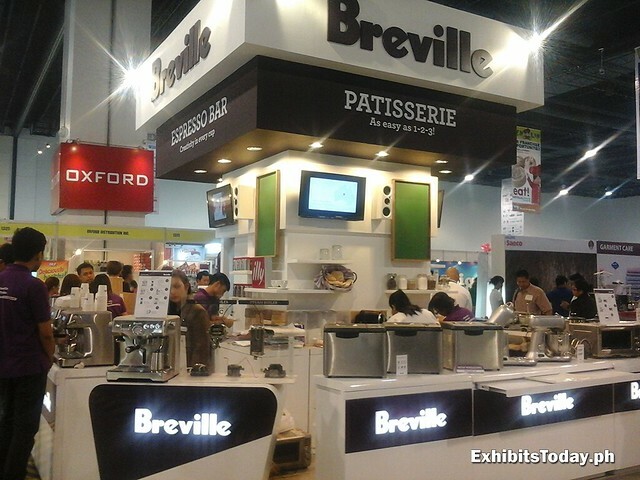 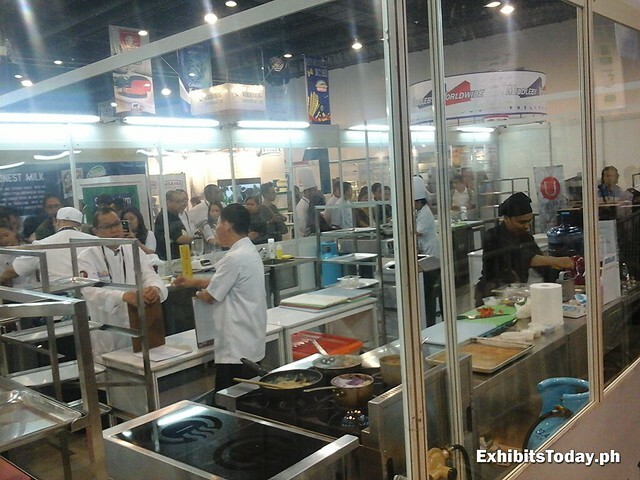 Moreover, visitors also enjoy some demos of state-of-the-art culinary appliances food processors and juicers. 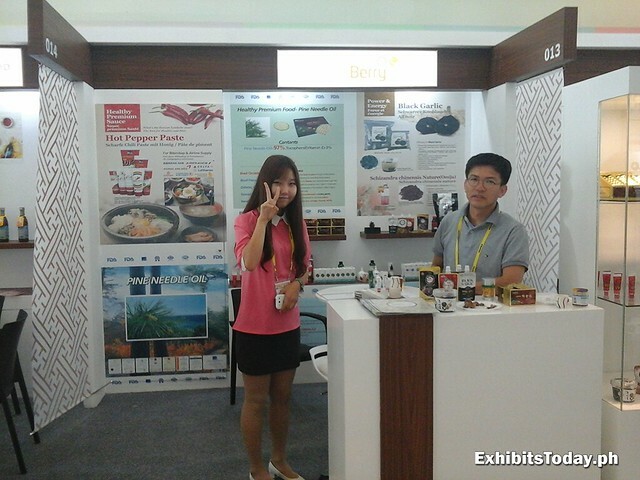 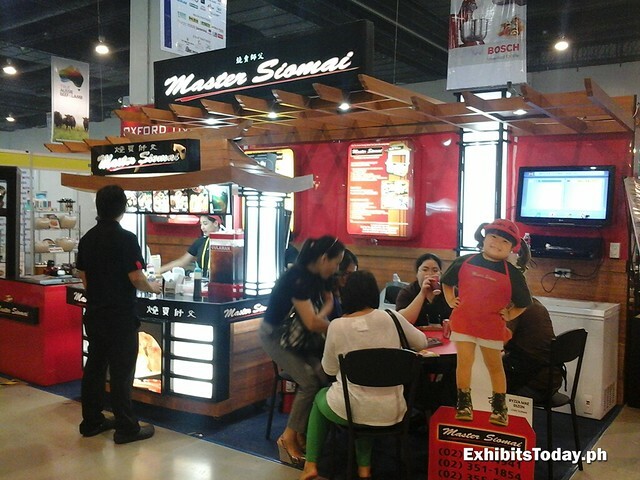 There are exclusive free taste from some participating exhibit booths, which the visitors truly enjoy! 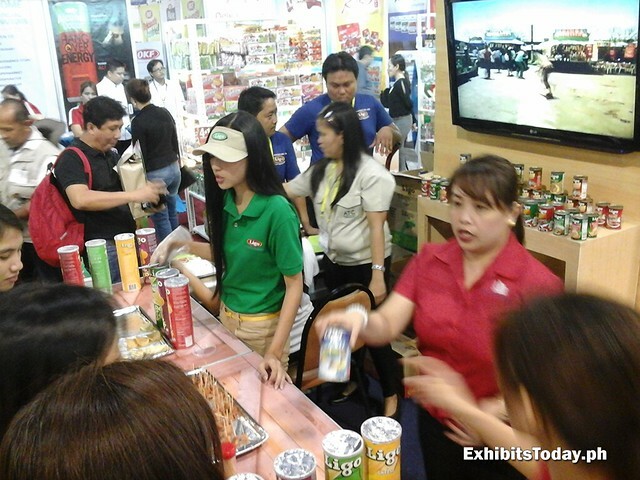 Ligo introduces their new Pringles-like snack along with their own version of ham in can. 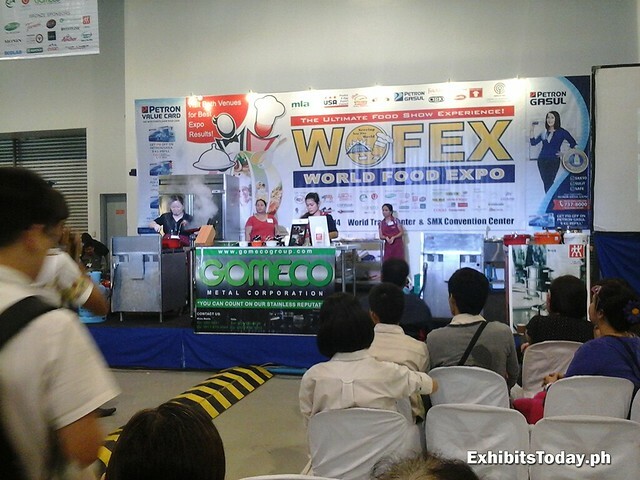 For those who wants to learn some new techniques on cooking, there's also a free seminar by WOFEX organizers. 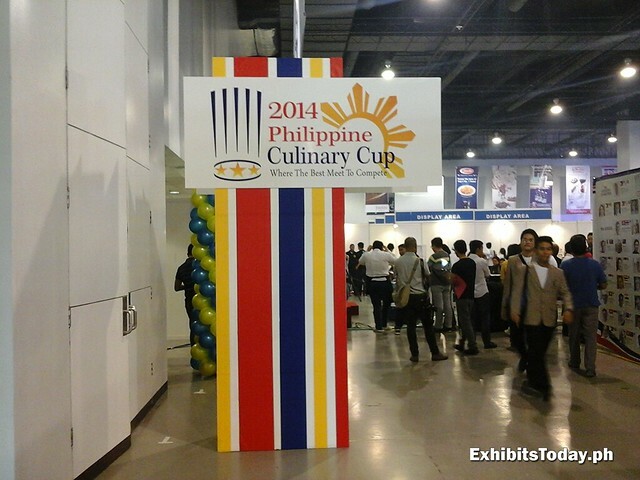 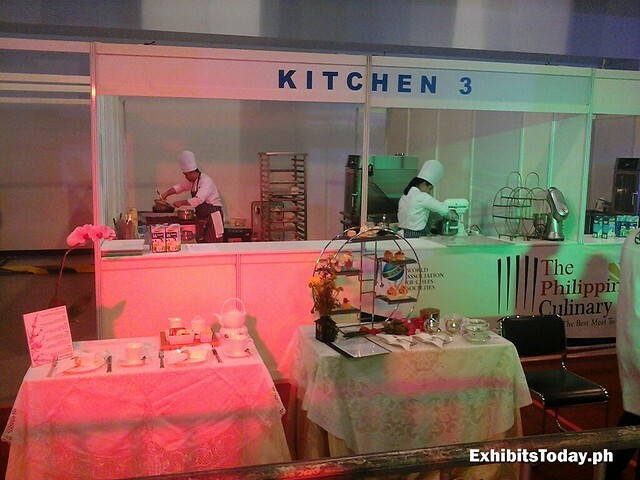 While many are busy on the WOFEX Marketplace, the 2014 Philippine Culinary Cup is also happening on one side of the SMX Convention Center. 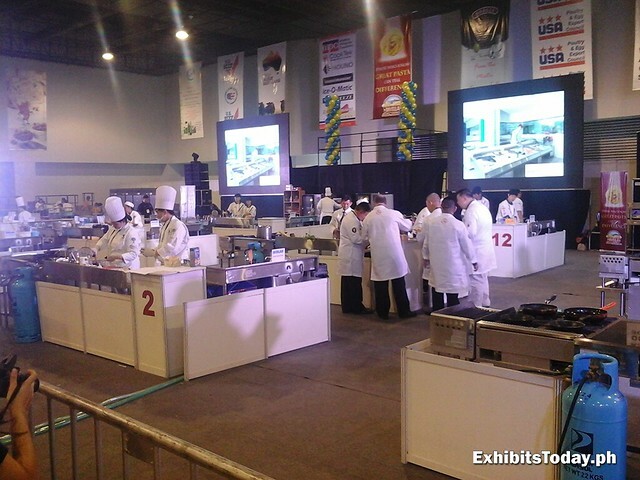 Here, you'll find more students from different culinary schools, watching and enjoying the three different types of culinary competitions. 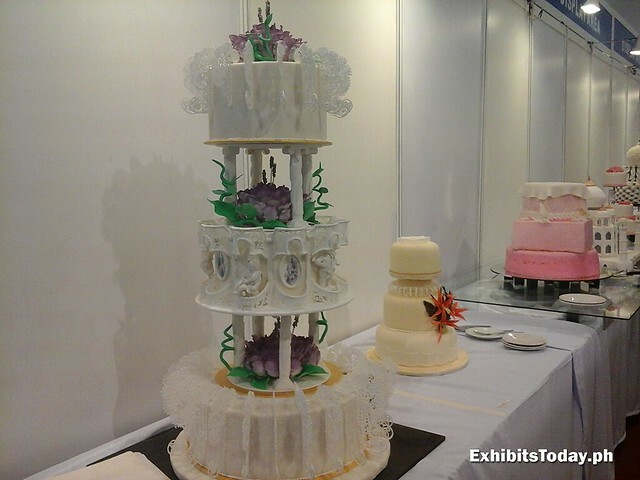 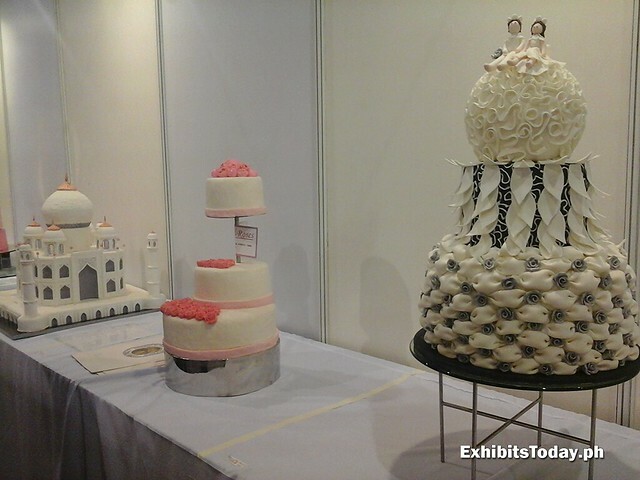 For budding cake decorators and admirers, there's a great line-up of sample cakes that you can't miss to take some pictures. 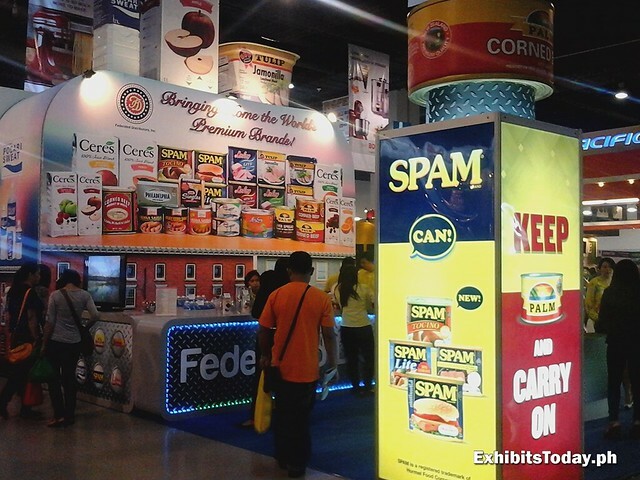 From SMX, there's a free van ride if you also want to witness the WOFEX Trade in World Trade Center. 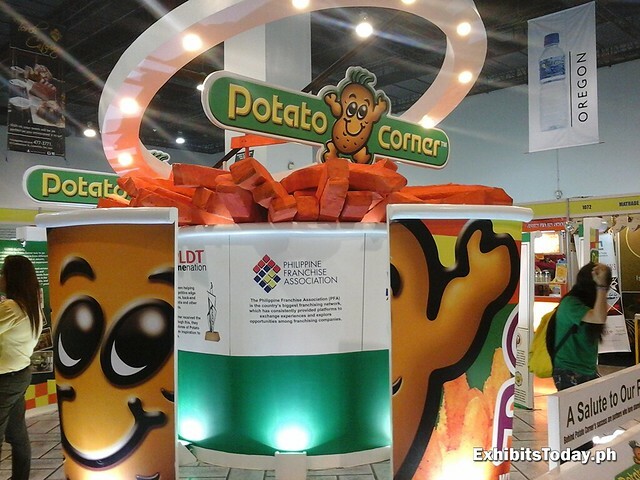 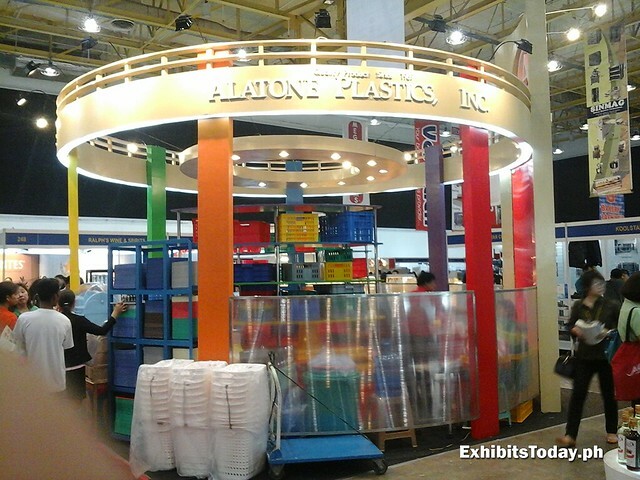 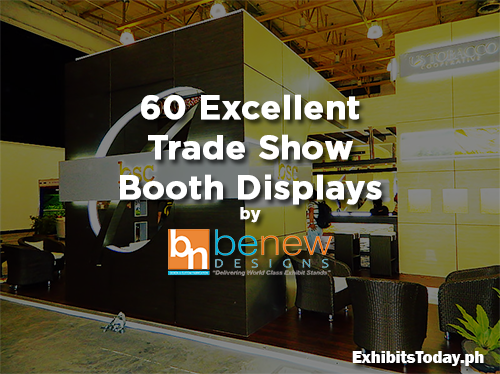 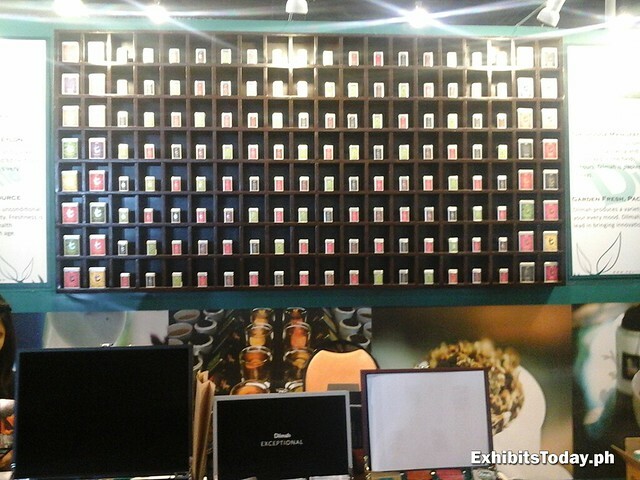 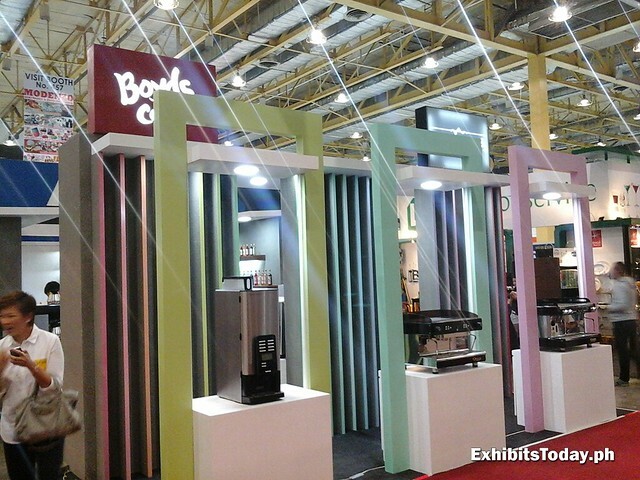 Here, some amazing trade show displays welcome you. 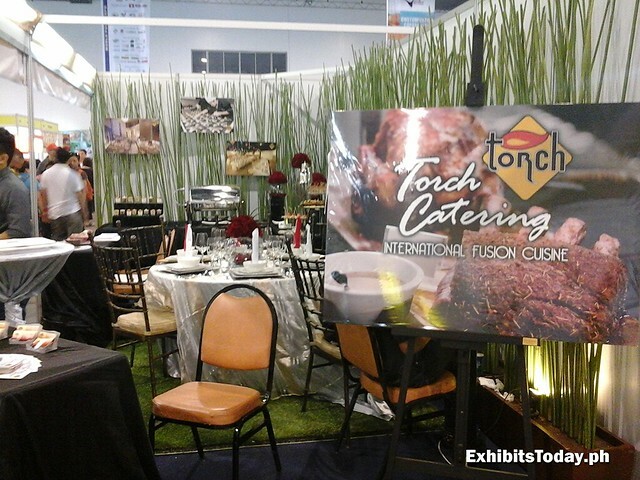 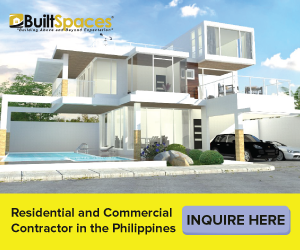 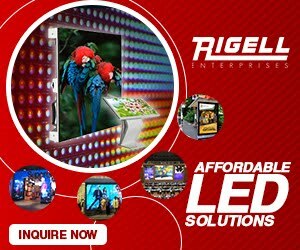 No wonder because the main focus of the event here is to attract the industry buyers. 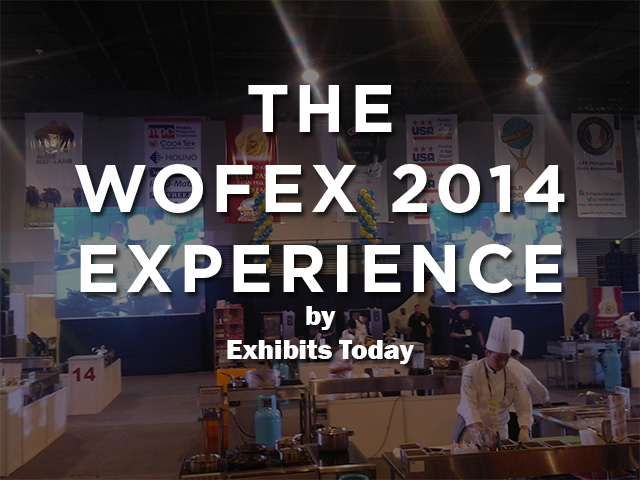 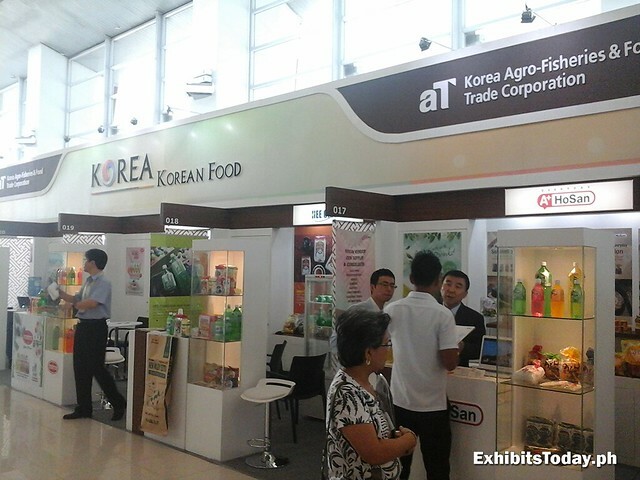 Lastly in WOFEX Trade, you'll have the opportunity to try some delicious Korean food at the Korean Pavillion. 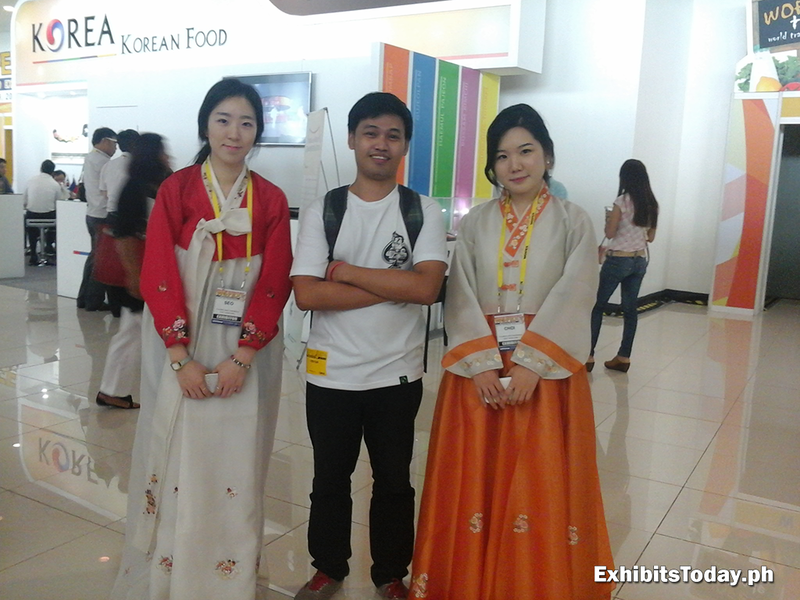 And take pictures with these two beautiful Koreans in their traditional dress.